Extra Life Streams to Check Out Today! Hey folks! Throwing out a quick word of support to Extra Life and the folks that are playing to raise money for Children’s Miracle Network Hospitals throughout the day. If you’ve never heard of Extra Life, it’s a great cause that a lot of folks have fun with raising money and getting folks to donate- or even watch to bolster awareness! Want to learn more about it? 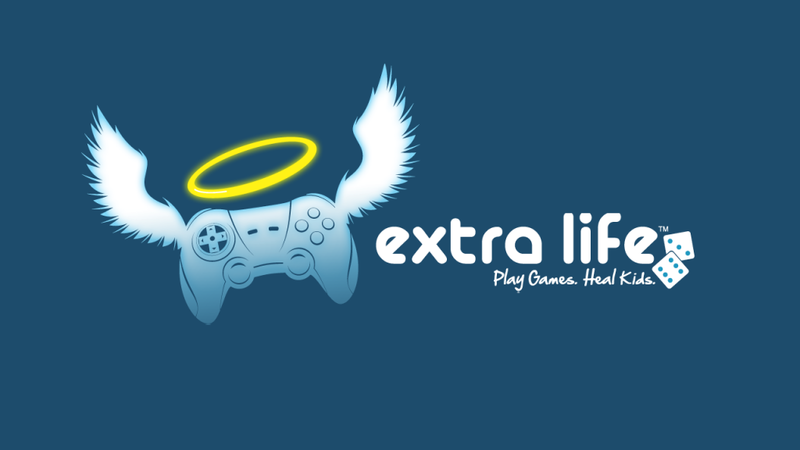 Check out the official Extra Life page for more information in that link! Want to check out some folks doing their thing today, but you don’t know where to start? Plenty of big names have channels going today, but everyone seems to know people personally who have hunkered down, made a team, and been plugging for donations for this cause, now in it’s seventh year. Below are a few of the folks that I know who are working hard to entertain and contribute! This guy has been a best friend of mine since I was in high school. We were best men at each others’ weddings. 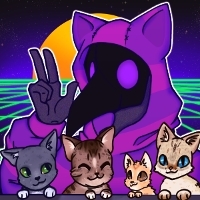 Needless to say, the guy’s pretty awesome, and over the past few years, he’s been doing Extra Life, offering to play games on a first come, first serve basis to folks that donate. As he says on his donation page, this has led him into playing all kinds of games from Snood and Cribbage to- Daikatana (which I actually got to witness). He runs a stream once or twice a week anyway, but today, he’ll be playing for most of the day, so stop in for a bit! If I’m right, he has most of his game request slots full by now, but it should be entertaining to see what he winds up playing next! Another friend of mine from back in the high school days, this guy got a team together called Toy Soldiers who have been going through Extra Life for a few years, as well! This year, they even managed to crack the top 100 with their donations, which is no small feat to be achieved, to be sure! He and his team are running two simultaneous gatherings in honor of this event, and from the sound of it, they have some pretty cool swag that they’re giving away to folks raffle-style! I’m actually not super familiar with the folks running this one, but I know at least one person I hang out with will be showing up on the channel later in the day! From what I’ve watched so far, the group has been running Dungeons and Dragons today, so it’s a little left from the usual video game fare on this blog- but still for the same awesome cause! They’ve raised over $7,000, last I checked, and they’ve already been playing for over 24 hours- so head on over and give your support! With those channels, you should keep preoccupied, but if you have anyone that you would like to have supported or want to throw out as a suggestion, feel free to comment below! Every little bit helps!